Dragon is youthful, free-thinking and unconventional. 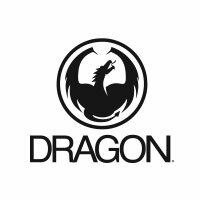 Dragon sunglasses celebrate and take inspiration from its world class team of athletes. Aiming to create technically innovative, and exceptionally designed premium eyewear. Join us.